Fresh juice can be just as good for your health as smoothies. 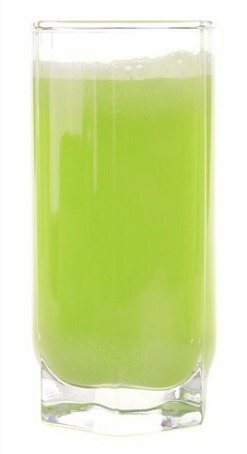 Fresh juice delivers nutrients in a form that’s easy for the body to assimilate and absorb with very little work required by the digestive system. You can also combine the two by using fresh juice as the liquid for your smoothies. 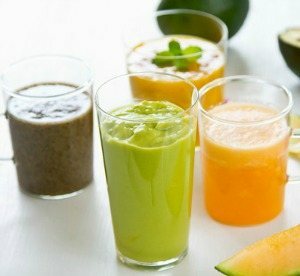 Below you’ll find some of my favorite juice recipes. Note, you’ll need a good juicer to juice these up. 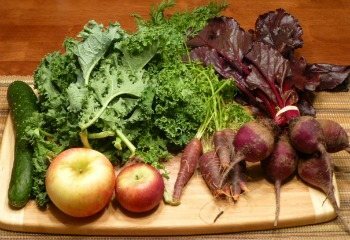 Hop on over to my Resources page if you’re in need of a juicer. This is perhaps the easiest and most refreshing fresh juice recipe ever! Simply juice a couple of apples and a lemon and you’re left with a delicious treat. 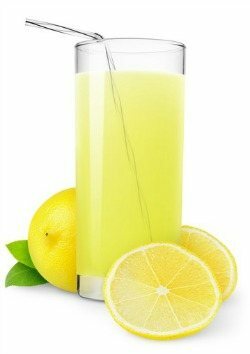 Lemonade is most appreciated on a hot summer day. Add a few ice cubes to your fresh juice, or pour into your blender, add ice, and blend until you have a cool, slushy beverage. Here are a few reasons why you’d want to drink this besides that fact it tastes great.